Jennifer Purdie is the author of the bestselling book Growth Mindset for Athletes, Coaches and Trainers, a freelance writer, endurance athlete, TEDx speaker, and certified personal trainer. She has written for publications and top organizations such as Under Armour, The Los Angeles Times, the Washington Post, U.S. News and World Report , Triathlete, Running Times, Competitor and Salon. Magazines and television she has been featured in include Woman’s Day, Redbook , Reader’s Digest, Shape, Dr. Oz The Good Life, Success and Fox Sports. She is an Ironman finisher and was one of the first Americans to complete full marathons on every continent. She holds a personal training certification with the National Academy of Sports Medicine and is a Fitness and Nutrition Specialist with the American Council on Exercise. She is also a stand-up comedian throughout Hollywood and member of Toastmasters. Your audience will walk away feeling entertained and ready to cross their own finish line--whatever finish line that might be for them. 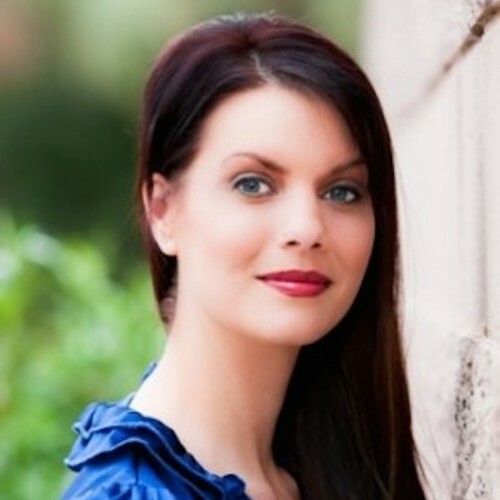 Find out more about Jennifer Purdie at http://jenniferpurdie.com; https://www.youtube.com/watch?v=NZpG-RUzxp8&t=3s.